A recent study by Restless Development, a Policy Forum member organization, indicates that, three (3) out of ten (10) youth agree that there are laws and procedures related to good governance and accountability that enable people to hold their leaders to account. 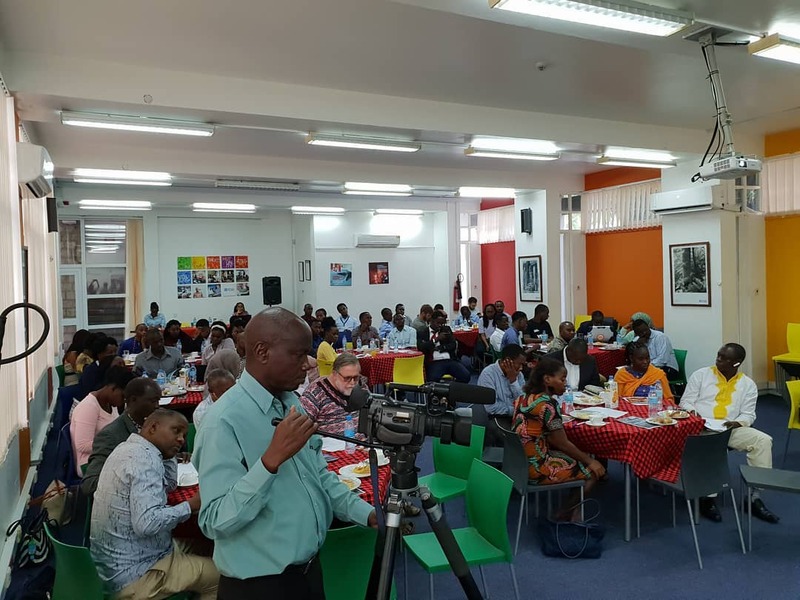 This was said during the last week of October at the morning public dialogue dubbed as Policy Forum Breakfast Debate held at the British Council, Dar es Salaam. A presentation done by Vivian Ngowi from Restless Development on “The State of Youth in Tanzania: What are youth’s perceptions in relation to the status of employment, education, health, governance and accountability?” indicates that 23% of youth agree that they have access to political, social and economic information leaving the remaining 77% lacking this information. Ngowi highlighted that only 36% of youth agree that young people are involved sin various issues that affect them directly such as development of policies, representation in decision-making levels such as local meetings. Regarding agricultural employment and funds, the study indicates that less than 50% of youth agree that agricultural inputs are easily accessible at an affordable price, and that grants are not very easily provided to small industries. Also 31% of youth agree that National youth development funds is beneficial in increasing their livelihoods. Furthermore, it is indicated that more than 49% youth agree that school curricula are not in par with the changes in economic and social trends and 70% think there is no improvement in accessing higher education in Tanzania. The debate insisted that 32% of Tanzanian youth think that corruption and bureaucracy have been regulated in accessing health care services but also 48% say availability of youth insurance for young people is still limited. Ngowi stressed that, 44% of youth agree that health facilities infrastructure has been improved. One of the participant, Richard Mabala, said that young people are not given enough priority and their welfare at the policy level is set in a Ministry that is inundated with too many issues that those on youth are overlooked. Many young people do not know about the anational youth policy and the importance of having a National Youth Council, which has been debated for almost twenty years now and has not yet been established. and see issues from a multitude of perspectives. Despite the government's efforts on youth, there is still a need to give young people more attention.